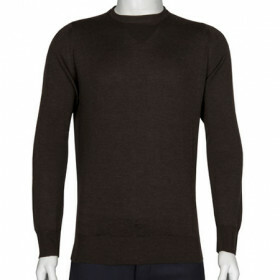 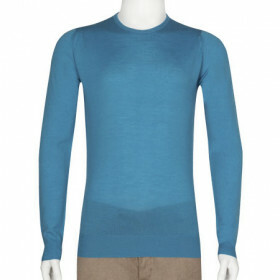 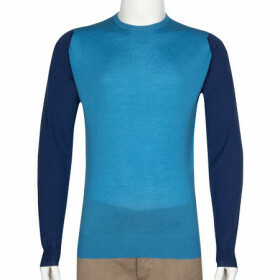 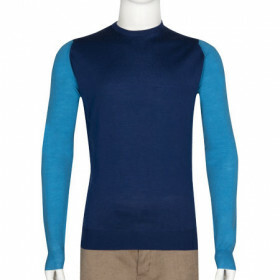 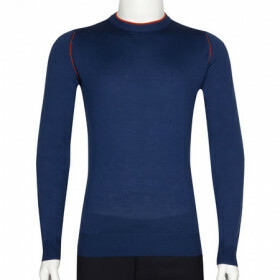 This high V-neck jumper is a member of our Italian fit collection. 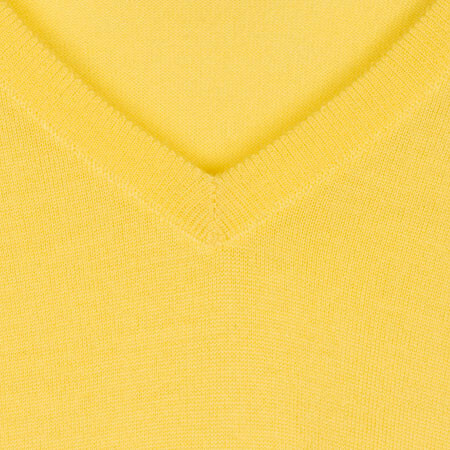 Featuring a slightly shorter body length and a sleeker shape than our standard fit, Genoa offers a more contemporary silhouette to our classic V-neck. 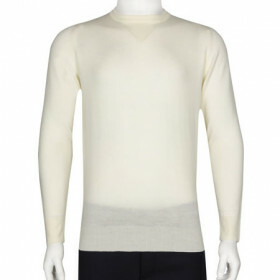 Beautifully crafted in Extra fine Merino wool in a fine 30 gauge this style is sure to be as easy on the skin as it is on the eye. 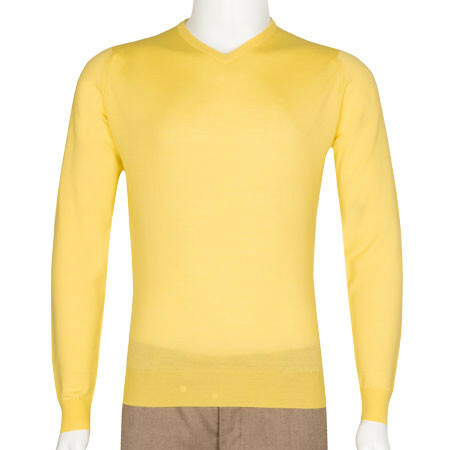 Mens Italian Fit - Our Italian Fit features the same chest measurement as our John Smedley fit with a 4cm shorter body length and a shorter sleeve length graded across the sizes.